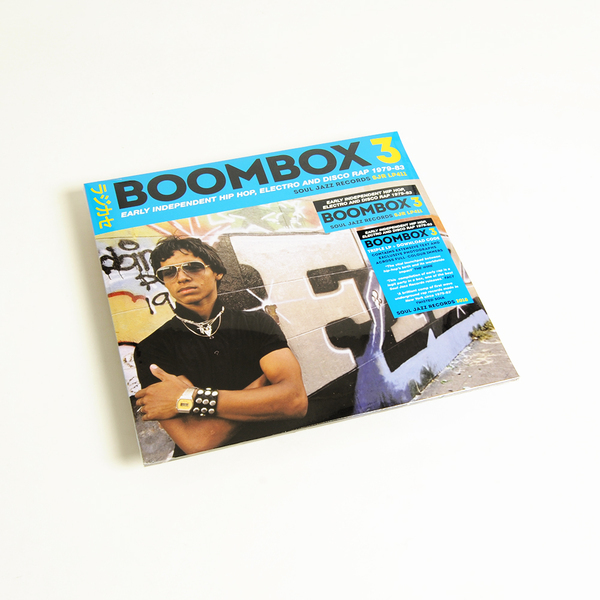 Soul Jazz Records’ new Boombox 3 continues their story of the first rap records to be put onto vinyl. 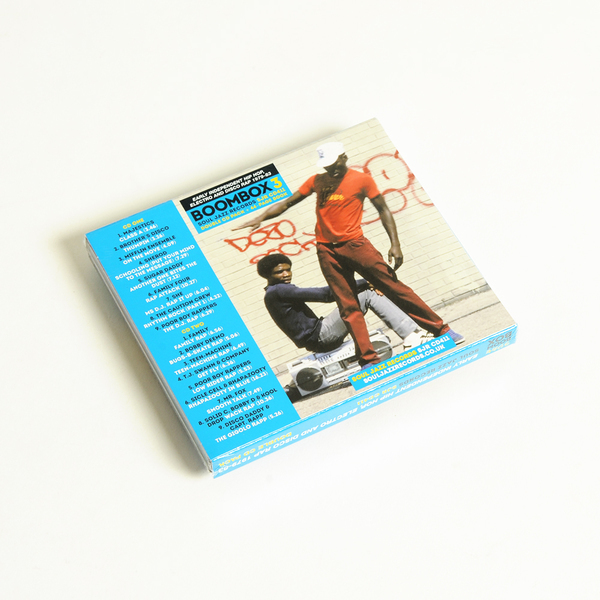 It is a jam-packed collection of original independent ‘old-school’ hip-hop, created with just one thing in mind – "to get this party jumping!" 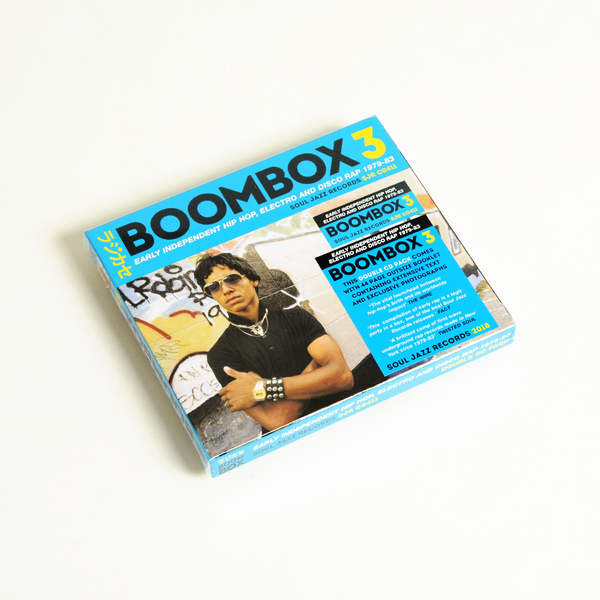 Boombox 3 features a line-up of stunning, near unknown New York rap artists, classic disco breaks (including Chic’s omnipotent Good Times, MFSB’s Love Is the Message, Queen’s Another One Bites The Dust etc. 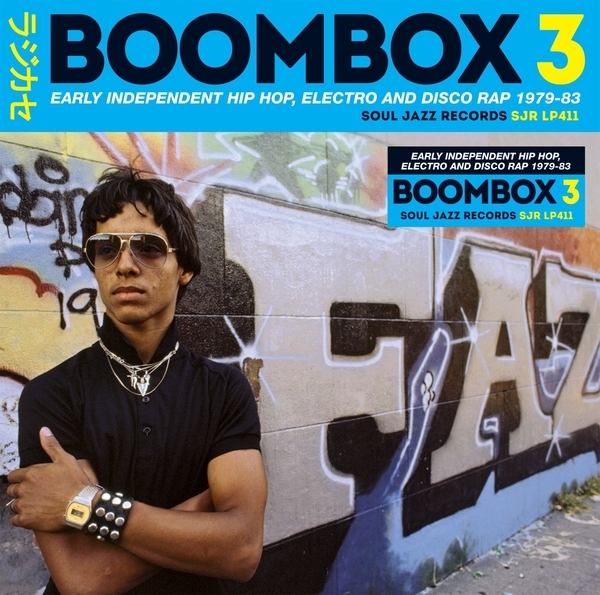 ), proto-electro and more. 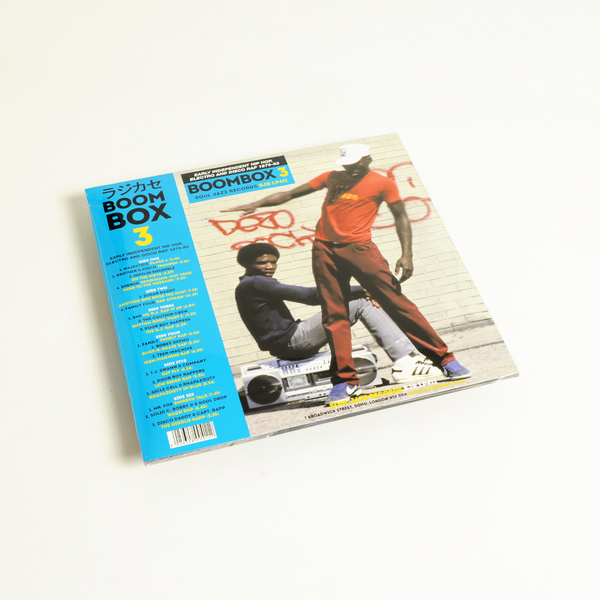 And by the early 1980s the first rap records outside New York began to emerge – Los Angeles, Houston, Milwaukee, Phoenix – and the first of these are also featured here in this new collection." 3LP and download code. Includes colour inners with extensive text and photographs. Includes 44 page booklet with extensive text and photographs.